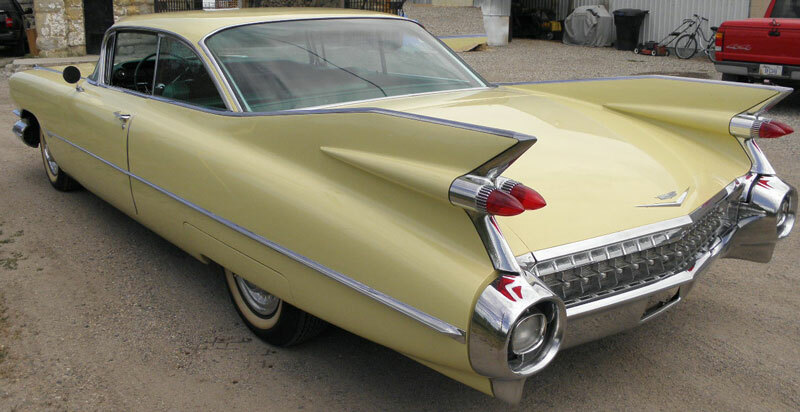 This canary yellow 1959 Cadillac Series 62 2 door hardtop is an exquisite low miles all-original car. 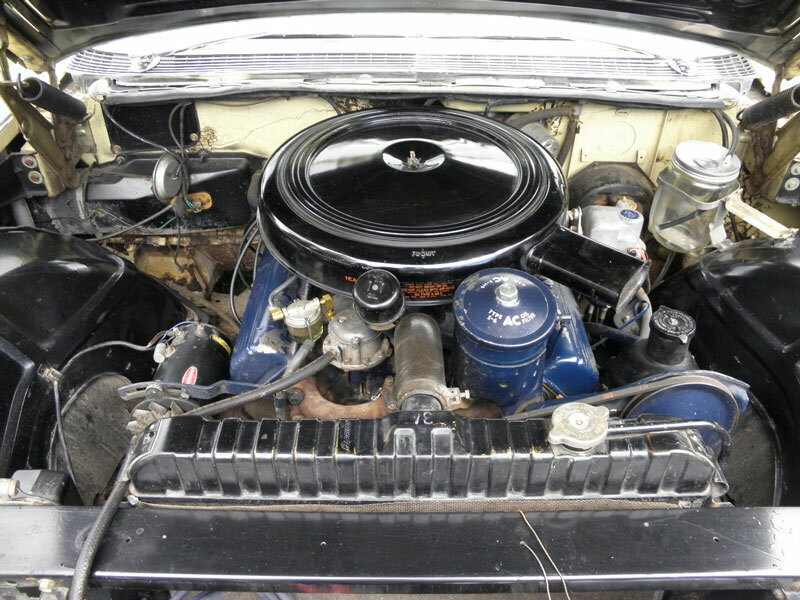 It is likely one of only a handful of bone-stock, unmolested survivor 59 Caddy 2 door hardtops around. It has 69,896 miles. 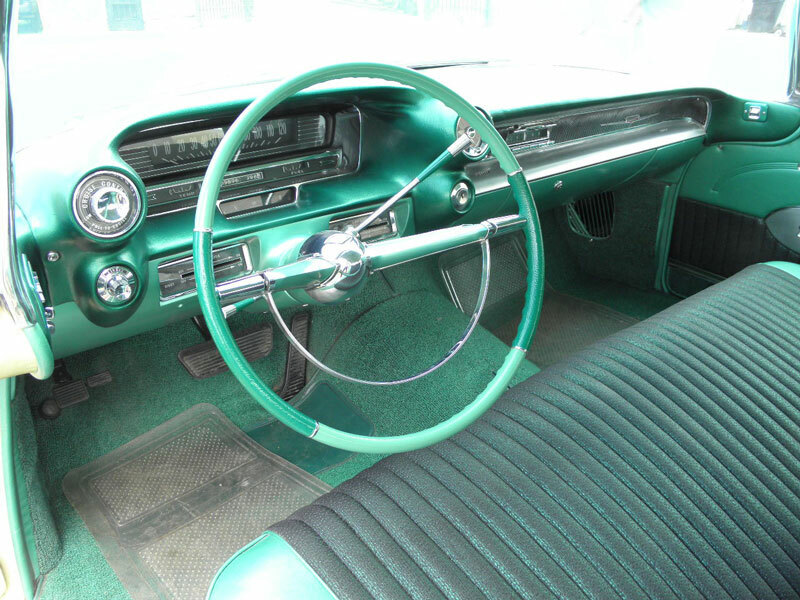 The green and grey interior is also all-original and in good condition. The car has been displayed in a museum for 21 years and my friend the owner has decided to sell it after owning it for a long time. The car was recently removed from the museum. The motor started fine after all those years. The brake system is being rebuilt to perfect braking condition. The fuel system and gas tank are being serviced. 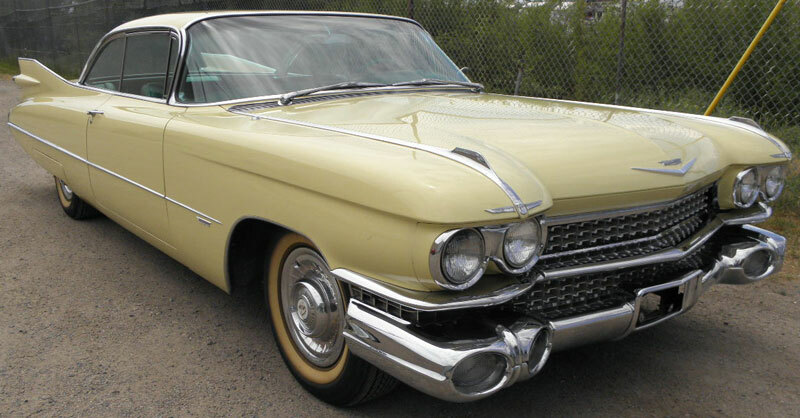 1959 Cadillac 2 door hardtops are at the top of most collector's lists so don't miss this opportunity.